Do you want to play hockey in Austria? The first steps are usually the hardest, especially in a foreign country. Whether you’re in Austria to study, or whether you’re staying for longer – social interaction and sports are important. If you are interested in playing your beloved sport in Austria, just klick on the button “Kontakt” – “Vereine”. There you will find all the clubs with their contact details like website, email address and their location. Our partner feelslikehome.at helps you with your move to Vienna and the steps you need to take in order to make Vienna your new home! Hockey is a challenging sport for both body and mind. Players are athletic and show great skill on the ball and understanding of the game. Hockey is a fast-paced, innovative and tactically diverse sport, which is why it never gets boring. 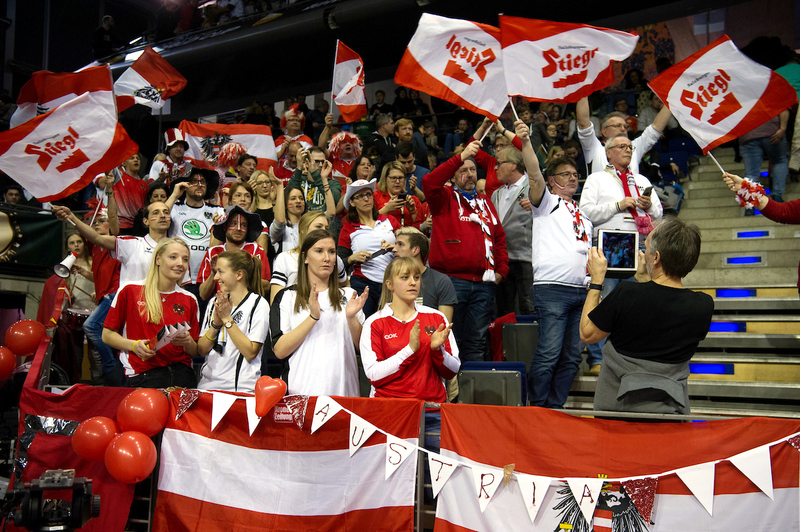 In October 2018 the Austrian Youth National Team Women will participate in the Youth Olympic Games in Argentina. The girls qualified at the HockeyG European Championship 2017 for this great event. Hockey is a family sport, forming not only a country-wide, but a world-wide network. From grandparents to their grandchildren, everyone has a place in Hockey. Hockey is not only a sport, but a keystone for life. Many successful public figures have roots in Hockey. Through our cooperation with schools and the resulting dual educational system of school and sports, hockey and education go hand in hand. Thus it was not surprising that 90% of the squad for the Indoor World Cup in 2018 were students or university graduates. We are proud of the many players who take their sporting success and continue it in their professional lives. Hockey currently is the most successful Olympic team sport in Austria. 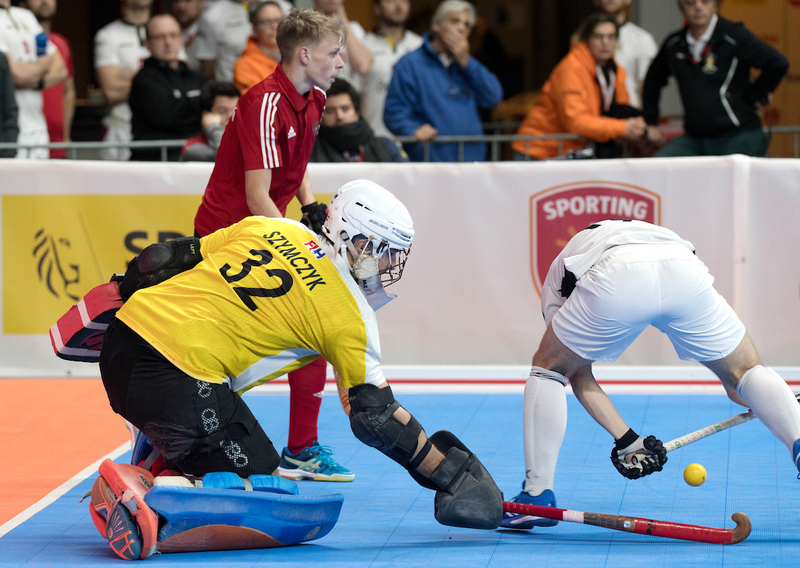 Austria is Indoor World Champion 2018 an also Indoor European Champion 2018. Within 6 weeks Austria won both titels! 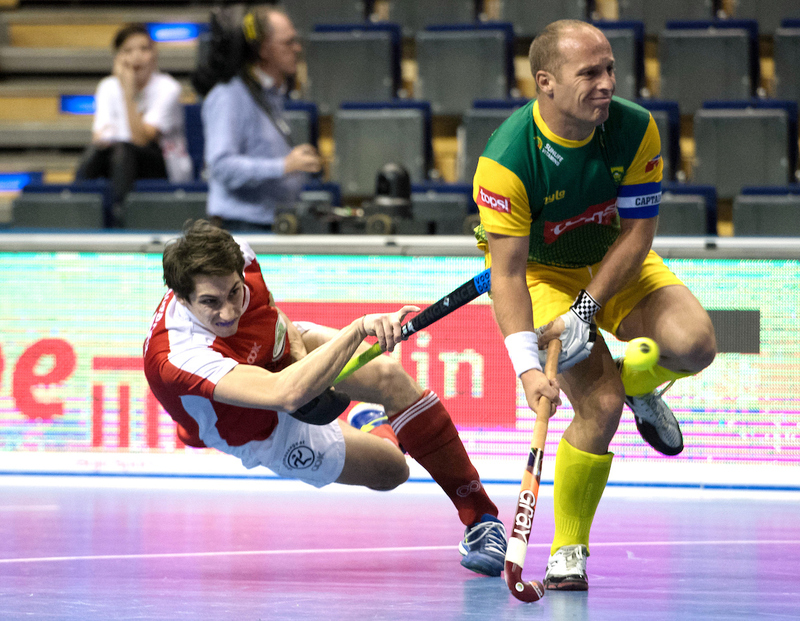 Austria’s men won the European Indoor Championship in 2010 and reconfirmed this high level of playing at the 2011 Indoor World Cup and the 2012 European Indoor Championship, winning the bronze medal at both tournaments. Our Ladies’ Team good results at various international tournaments were rewarded with a place at the Olympic Qualifier in Japan. Furthermore, our commitment to our youth development work becomes evident in the European Youth Champion U16 Women in 2017. 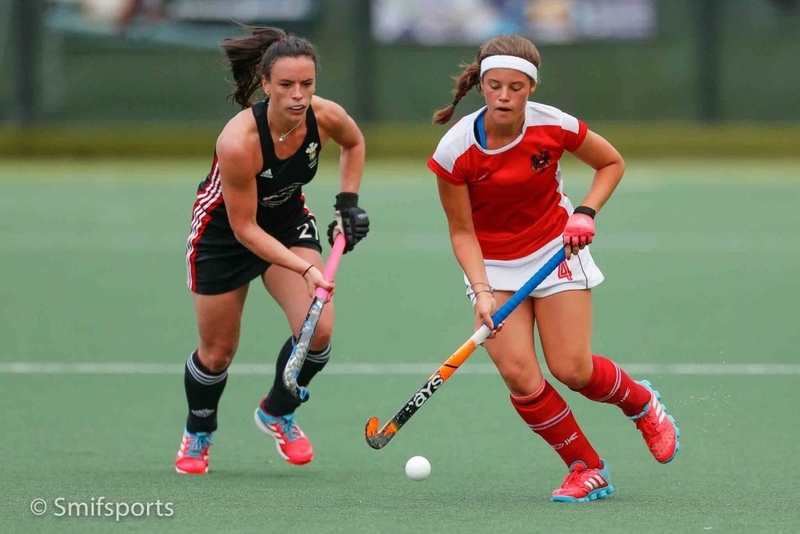 Therefore Austria qualified for the Youth Olympics 2018, which are hosted in Argentina. 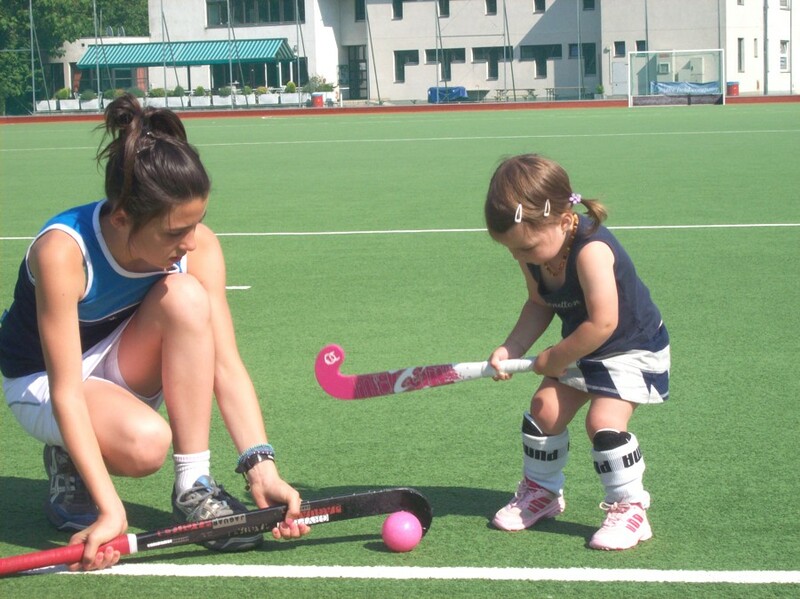 Hockey is suitable for both girls and for boys. The children can begin approx. at the age of 4. Most of the clubs offer training groups for children. They put forward fun and enjoyment on motion. So even the kids learn the worthiness of friendship, teamwork and respect.